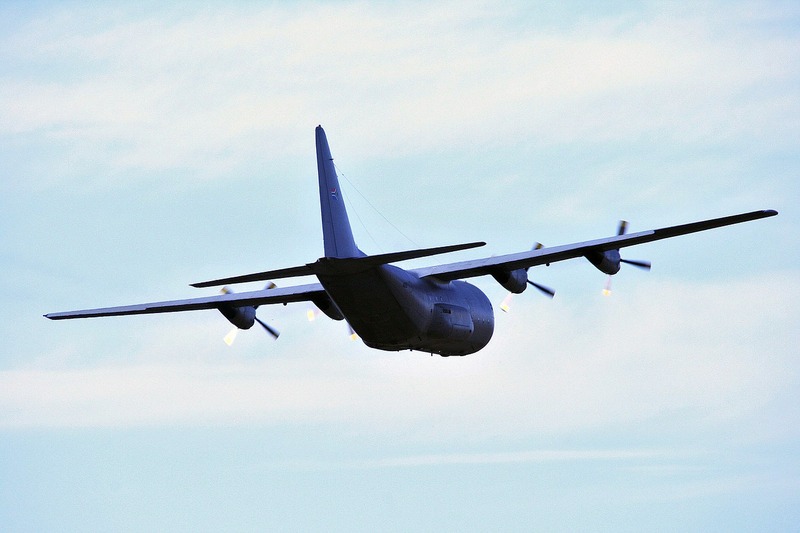 Long pending demand of Nashik to start air service finally got positive response. Air India’s regional airline Alliance Air would announced Nashik-Mumbai daily flight service starting February 2016. While in next phase, cities like Hyderabad and Surat would also get connected with Nashik via air service. Aircraft ATR72-600 (70 seater) would be used for Nashik-Mumbai service by Alliance Air. The announcement of regular air service comes as a big booster of Nashik city which is desperately need presence on air map. Nashik is not only one of the fastest growing cities in India but it offers immense potential for IT/ITES sector to set up their base. Lack of air connectivity was biggest roadblock for Nashik to attract service industry, thankfully removed now. Nashik airport is ready since March 2014 and more than ₹80cr spent to construct state of art modern airport terminal. 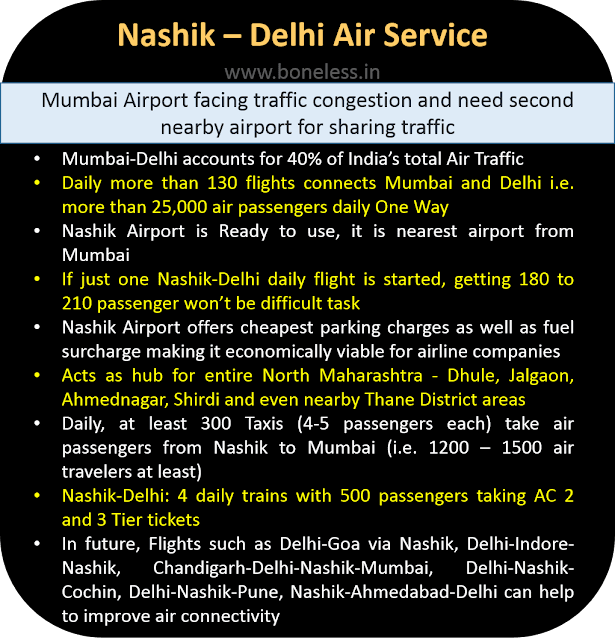 With active air service from Nashik, airport can act as important alternative for Low Cost Airline industry as an option to congested Mumbai airport for parking and fueling. One more major airline ‘GoAir’ showed keen interest to explore possibility of starting air service from Nashik. Your voice ‘MiNashikkar’ wants to suggest to authorities and decision makers that Nashik-Delhi Air Route would make highly viable option. 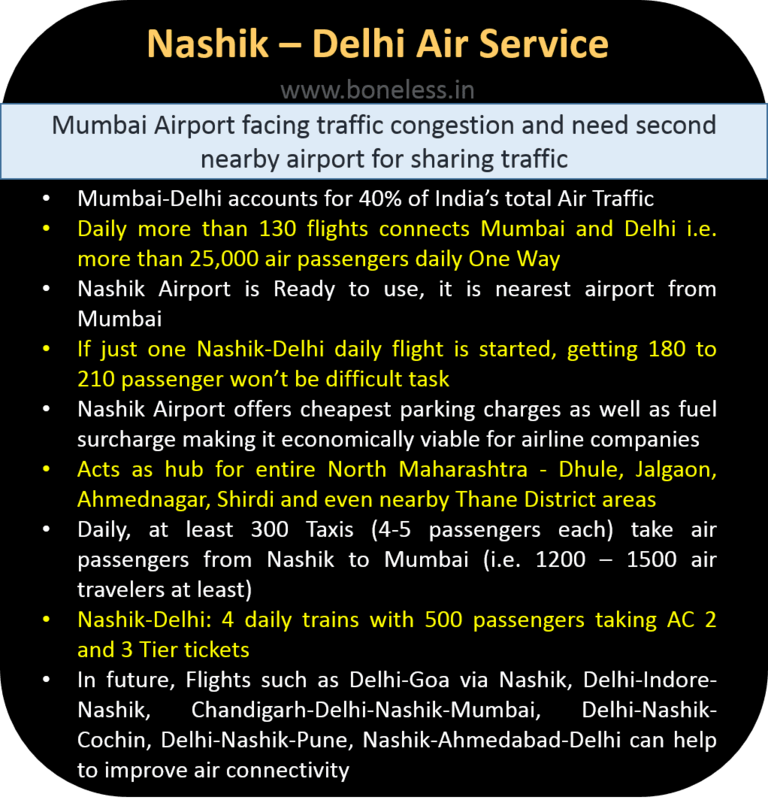 Have a look at image below showing analysis for Nashik-Delhi Air route.